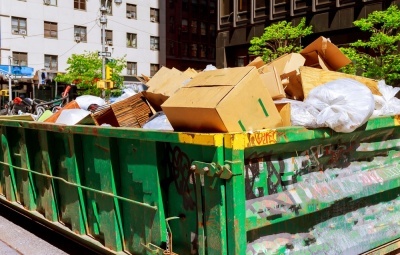 There are countless reasons to search for rubbish skip hire Brisbane. Some people require rubbish skip hire for their daily work tasks, like builders, construction workers or commercial cleaners. Private homeowners often use rubbish skips for annual home or garden clean outs or when doing a little DIY. If your online search for, ‘Rubbish Skip Hire Brisbane‘ or ‘Rubbish Skips Brisbane‘ has led you to Cutters Rubbish Skips Brisbane, then it’s time to take action! Call us today or complete our online enquiry form to get started! The convenience of hiring Cutters Rubbish Skips Brisbane goes far beyond having someone else remove your unwanted items, rubbish, and building or renovation shrapnel. A good rubbish skip company, like Cutters, provides an environmentally friendly option to recycle all your waste. At Cutters Rubbish Skip Hire Brisbane, our family-run business expertly transports all waste to a transfer station, so your unwanted materials can be separated and disposed of or recycled in the appropriate manner. We save you time and effort by collecting, removing and sorting your rubbish, minimising unnecessary landfill in the process. 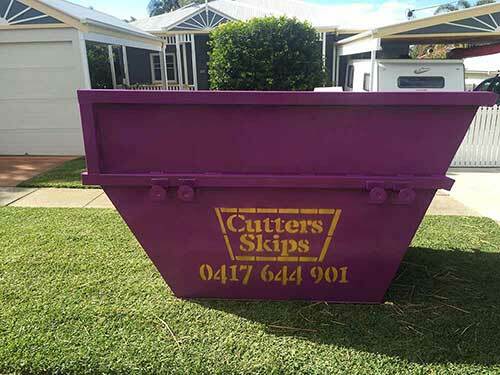 Being a local business, Cutters Rubbish Skips Brisbane makes an effort to ensure they cater to the needs and service all possible areas of Brisbane and its surrounding suburbs. If you do not live in central Brisbane, never fear! Cutters Rubbish Skips Brisbane deliver right across the Brisbane region and delivery and pick up is normally included in our prices. We’re often asked about specific areas such as, Skip Hire Brisbane Northside, Skip Hire Brisbane Southside, Skip Hire Logan, Skip Hire Wynnum and Skip Hire Redlands. Within all these areas, our rubbish skip delivery and pick up is included in the hire cost! If you want to check your specific area, just give us a call today. At Cutters Rubbish Skips Brisbane we pride ourselves on the way we treat our customers and the quality of our rubbish skip service. If you’re going to trust a Brisbane rubbish skip hire company with your hard earned money, you want them to treat you as a valued client, every time. At Cutters Rubbish Skips Brisbane , no job is too big or too small, and every client is important. Our customers return to us again and again for our great range of rubbish skips and our consistent and dependable service! For the most affordable and reliable hire of rubbish skips Brisbane has to offer, give the Cutters Rubbish Skip Brisbane team a call today on 0417 644901! Why Hire Rubbish Skips Brisbane? There are plenty of reasons why hiring a rubbish skip from Cutters Rubbish Skips Brisbane could be the perfect choice for all your rubbish removal needs. 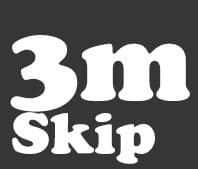 Rubbish skips are a convenient option because they minimise the amount of trips you make to your local tip compared with using a standard home trailer and wheelie bins. 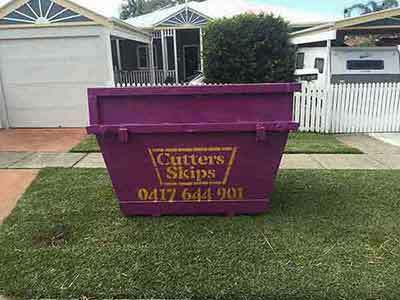 Cutters Rubbish Skips Brisbane will promptly deliver the right sized bin and collect it within 7 days so you have plenty of time to get the jobs at hand completed. Should you require it for a longer term, we'll gladly remove, empty and replace the rubbish skip, so you can continue your work with minimal delays. The fully insured and professional team at Cutters Rubbish Skips Brisbane understands that builders, tradespeople and everyday individuals are busy and are often pushed to meet deadlines. As a family owned and operated business, we offer a prompt service that's reliable and flexible. It is not often you will find a local rubbish tip that allows you to dump your garbage free of charge. Your local council normally charges per load or per tonne. When you discard your waste with only your trailer, you're not only paying the dump fees but you are also forking out additional money for fuel for each trip. This is just one of the reasons hiring a Brisbane rubbish skip bin is beneficial! Hiring a rubbish skip bin, means you'll know exactly how much it is going to cost you before you start! It's a budget friendly option, especially when you look at how reasonable the fees are for our rubbish skip hire Brisbane service. It's important to remember for the safety of the Cutters Rubbish Skip Hire Brisbane team and the environment that certain materials are not permitted in the bins. 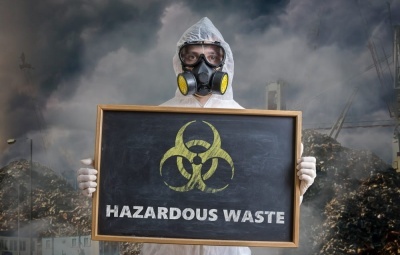 These include: chemicals, asbestos, paint, batteries and foodstuff, all of which are not allowed by Brisbane City Council. When you think about the costs associated with hiring a Brisbane rubbish skip, you often assume it is going to be expensive. But when you choose Cutters Rubbish Skips Brisbane, you’re choosing a convenient and cost effective solution for general tidy ups, building scraps and everyday waste removal. 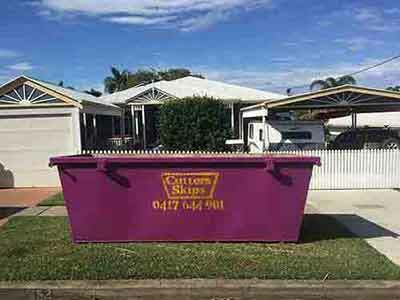 We offer the most reasonably priced Brisbane skip bin hire, providing the rubbish skips for up to 7 days, with free delivery. This leaves you nothing to worry about besides getting your job completed. There is a Brisbane rubbish skip to suit every need, budget and job size. For everyday clean out jobs the most popular option is the 2 metre Brisbane mini skip. With sizes varying up to the commercial job site size of a massive 6 metre rubbish skip, you will have plenty of options to choose from. A 2 metre rubbish skip (known as a mini skip) holds the equivalent of 8 wheelie bins of rubbish. Prices for 2 metre rubbish skip hire Brisbane start at $150 all inclusive, for 7 days. A 3 metre rubbish skip bin holds the equivalent of 12 wheelie bins worth of rubbish. Prices for 3 metre rubbish skips Brisbane start at $190 all inclusive, for 7 days. A 4 metre rubbish skip holds the equivalent of 16 wheelie bins worth of rubbish. Prices for 4 metre rubbish skip hire Brisbane start at $220 all inclusive, for 7 days. 6 meter Brisbane rubbish skips – these rubbish skips hold an impressive 24 wheelie bins of rubbish (approx. ), which is why it is the most popular option for builders and their building sites. Fees start at only $340 (all inclusive) for up to 7 days. Who Uses Brisbane Rubbish Skips? When you see rubbish skips in the front yard or side access of people’s homes, you often wonder what they are doing that would require the use of a rubbish skip. The truth is, it could be many different things as skips can come in handy for multiple domestic and commercial purposes. 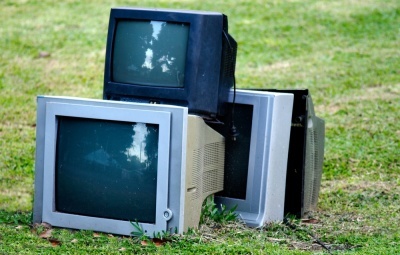 Take a look at any new housing estates, construction sites and developing land areas and you’ll see that they have all got at least one rubbish skip in the grounds. This is because it allows them quick and easy access to shift unwanted materials off the main worksite, and a simple disposal of all manner of waste. 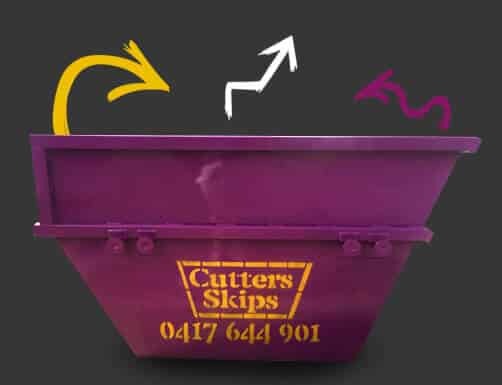 When your bin is nearing capacity give the team at Cutters Rubbish Skips Brisbane a call and we'll arrange same day pick up and re-delivery (if required). Alternatively, if the 7 day hire period is coming to a close, your Brisbane rubbish skip can be removed and emptied. Renovation projects and landscaping work often creates heavy and bulky material waste. It's important to minimise time lugging broken concrete, smashed bricks, broken tiles, rocks or excess dirt from the worksite to the back of a trailer or ute. Plus you want to avoid wasting time making trips back and forth from the tip to remove the rubbish. 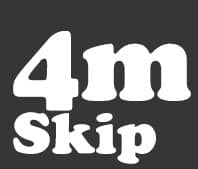 Those in the industry prefer to use rubbish skips, as they're so much more time efficient and you normally end up saving on the dumping costs too. If you're looking for the best results,talk to the team at Cutters Rubbish Skip Hire Brisbane today. You'll often see Brisbane rubbish skips being delivered to houses, filled up and picked up. It looks easy and it is! However, you need to pick the right rubbish skip company. Some Brisbane skip bin hire companies find it difficult to negotiate tight spaces, like narrow side access or steep driveways. As a result, they often leave rubbish skips too far from where you really need them. Cutters Rubbish Skips Brisbane is different. We work closely with our customers, so we know exactly what you need and we always ask about access, so we can be prepared. We're specialists in dealing with challenging access points, as we have a variety of trucks available and our drivers are the most skilled in Brisbane. If you want the best rubbish skip service in Brisbane talk to our team today! Home owners often find themselves trying their hand at DIY. It could be anything from decking the outdoor area, tiling the bathroom or kitchen splash back, fencing the yard, paving foot paths or simply overhauling their gardens. 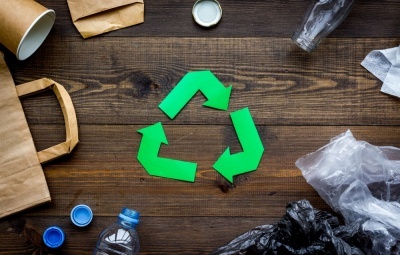 Any of these activities can result in bulk amounts of excess materials and lots of waste. Before you start you project, talk to Cutters Rubbish Skips Brisbane, so we can help you deal with the waste from your next DIY project and keep peace with your family and your neighbours!